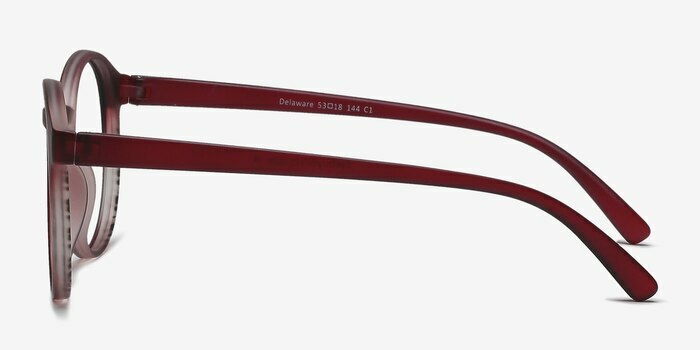 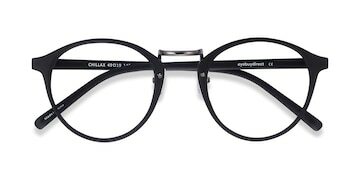 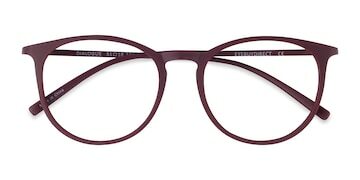 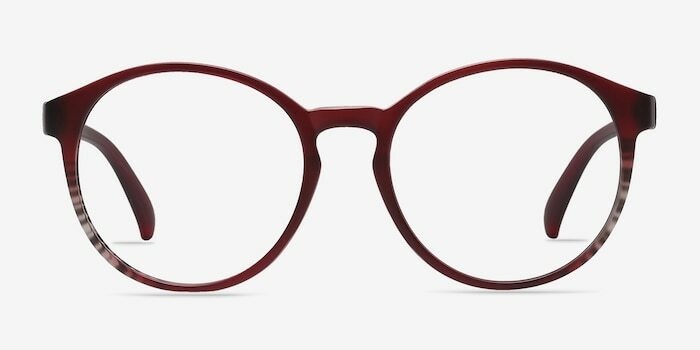 Colorize the trend with these matte burgundy eyeglasses. 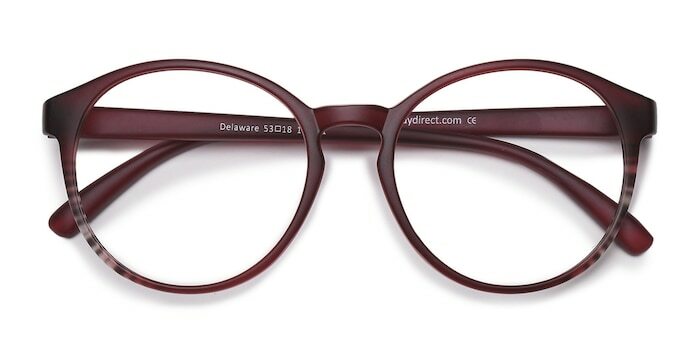 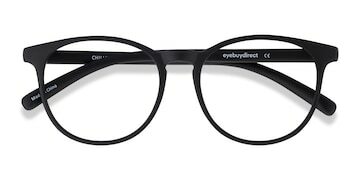 This unique and trendy frame comes in a matte semi-transparent ruby acetate finish throughout with rounded lenses. 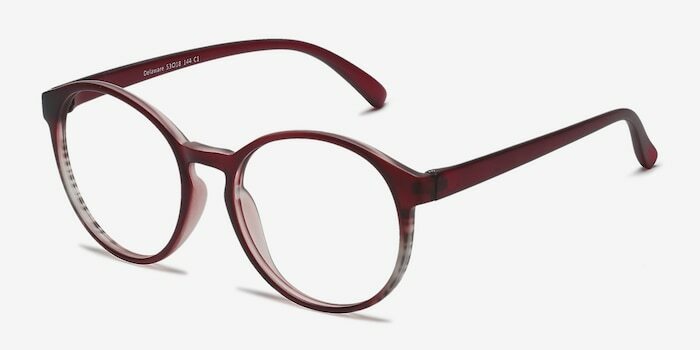 A keyhole nose bridge complete this subtly colorful look that will have you seeing red.